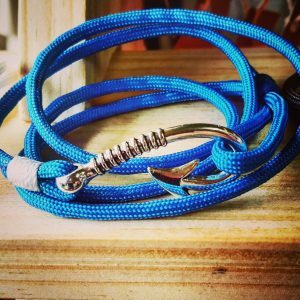 SKU: 498036011. 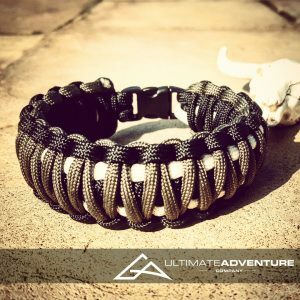 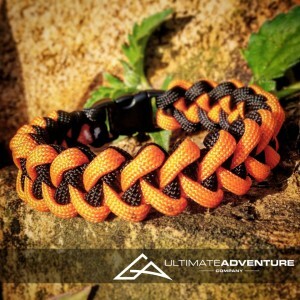 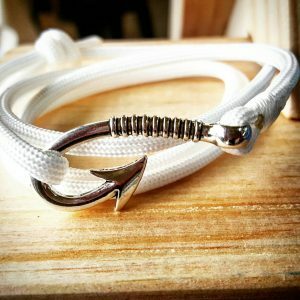 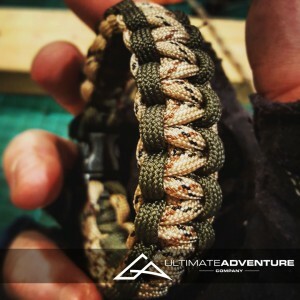 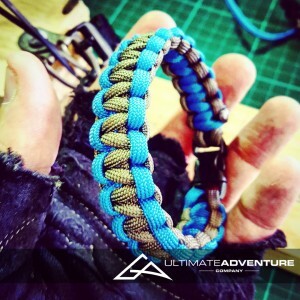 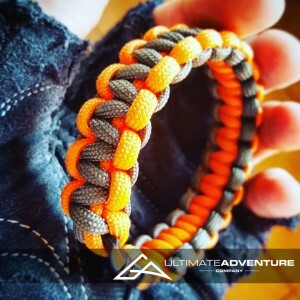 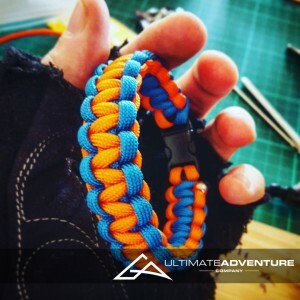 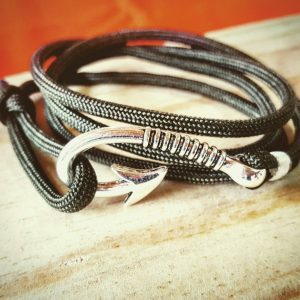 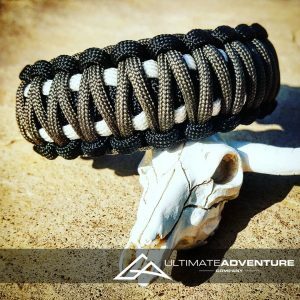 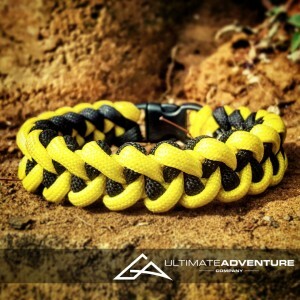 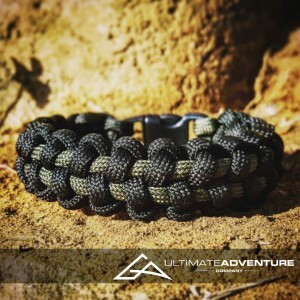 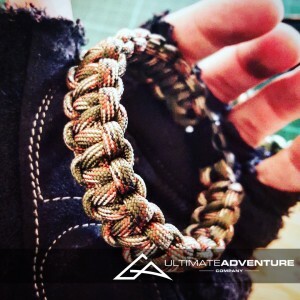 Categories: Paracord Anchor Anklets, Paracord Anchor Bracelets. 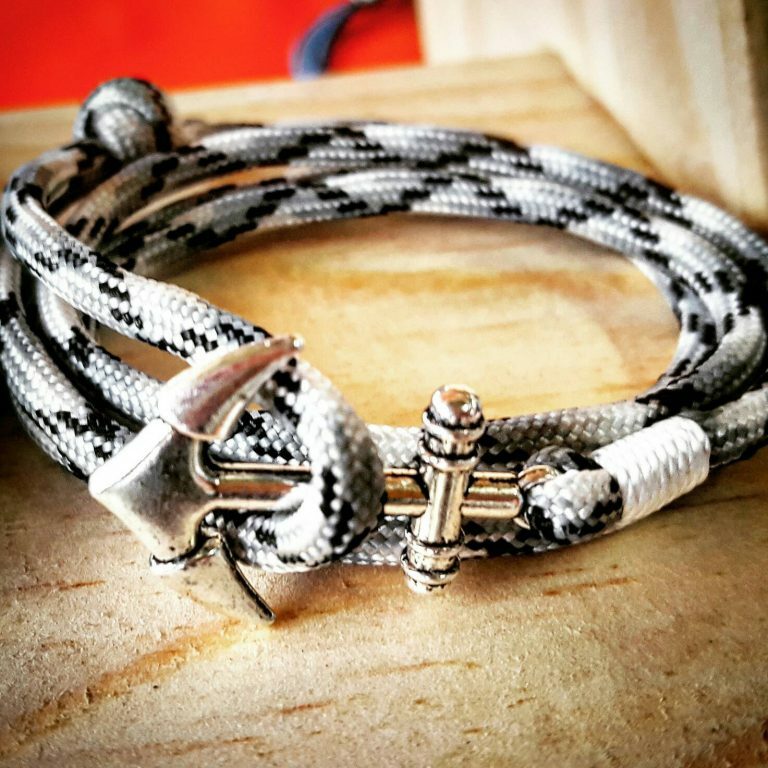 Tags: accessories, anchor, ankle bracelet, anklet, edc, gift, gifts for men, groomsmen gifts, Mens Bracelet, nautical, ocean, paracord bracelet, wanderlust.